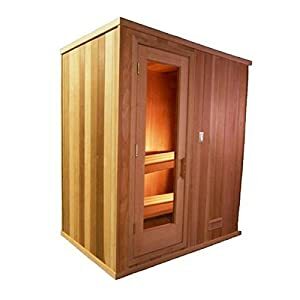 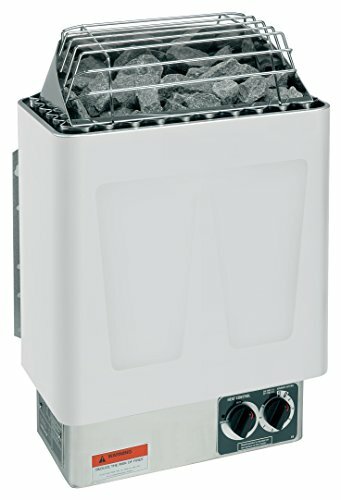 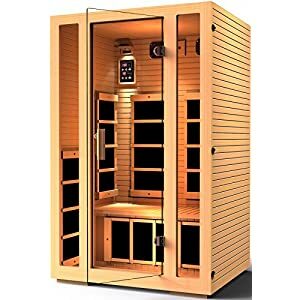 4 X 6 X 7 Baltic Leisure Silver Series Pre-Cut Sauna Package | Steam Shower - Bathroom Showers- Infrared Sauna - from SteamShowerDealer.com | SteamShowerDealer is your #1 source to buy designer and comfortable steam showers, steam spas and Infrared Saunas and accessories at discounted prices. 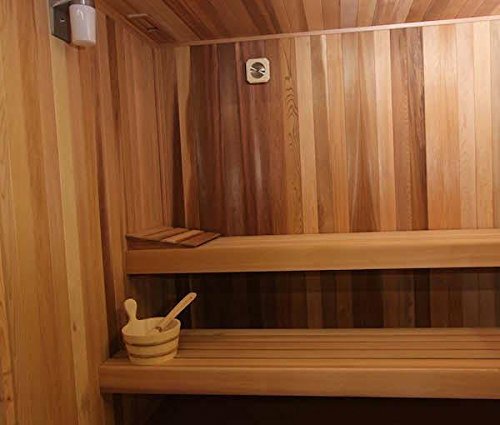 Our BALTIC LEISURE pre-cut silver series are our such a lot inexpensive luxurious rooms. 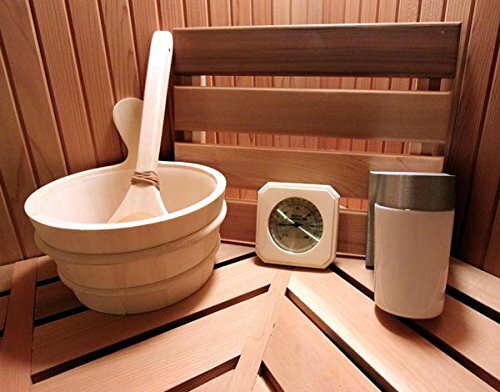 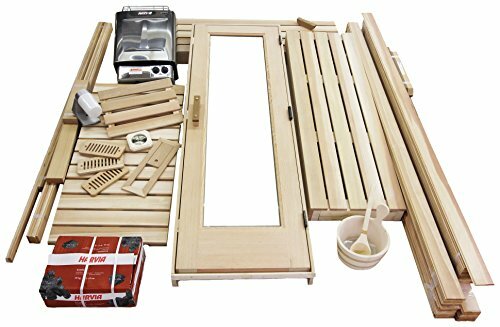 These do-it-yourself pre-cut sauna kits include all of the interior elements had to build an in-home sauna. 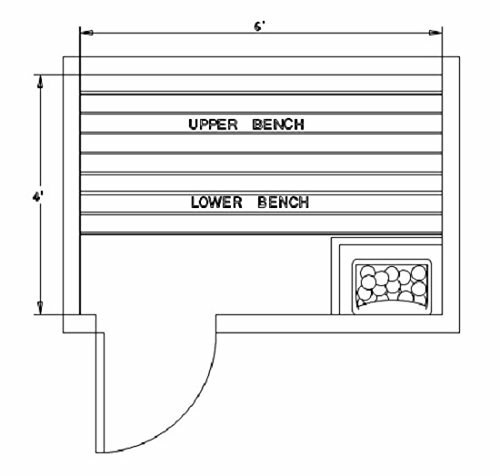 The 4×6 precut sauna will have compatibility 1 to 2 other folks comfortably. 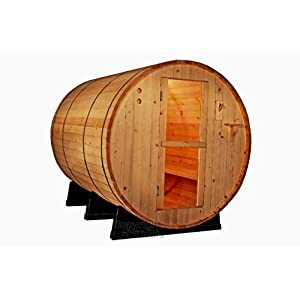 Included on this package is the cedar tongue & groove, the fir door, the electrical sauna heater, & accessories to Whole your room.